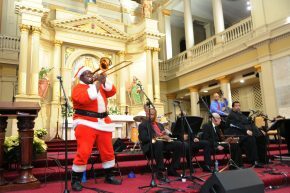 Fronting on Jackson Square in the heart of the French Quarter, the historic St. Louis Cathedral and Basilica plays host to an annual holiday tradition of staging free concerts by prominent New Orleans musicians, church choirs and singers in the jazz, classical, gospel and pop genres. 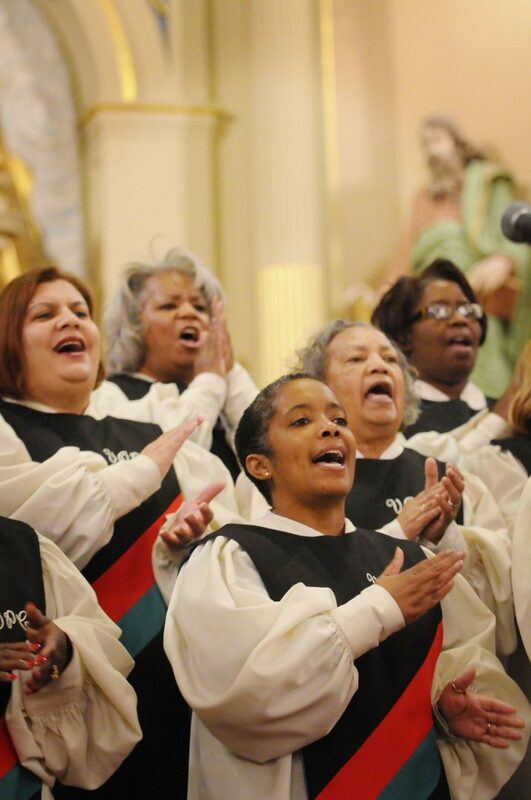 Within the Gothic splendor of one of America’s oldest, most historic and most architecturally significant churches, the acoustics lend an air of reverence to the songs being sung and the music being played. 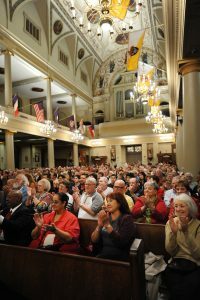 The present structure, the cathedral church of the Archdiocese of New Orleans, dates from 1794. 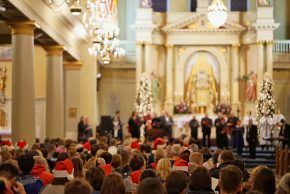 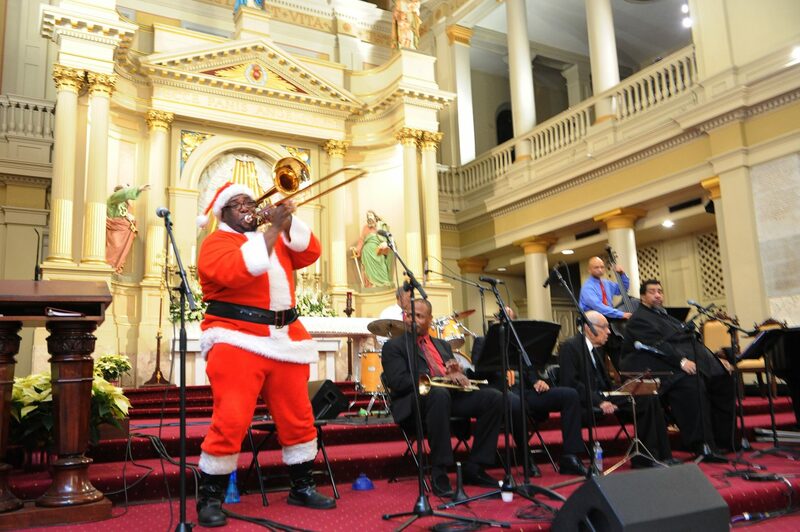 The St. Louis Cathedral concerts, produced by French Quarter Festivals, Inc. as part of Christmas New Orleans Style, generally run for an hour, from 6:00 to 7:00 p.m. The concerts are open to the public and donations are welcome to help fund the cost of the series. In recent years there have been as many as fifteen individual concerts between the beginning of December and just a few days before Christmas. 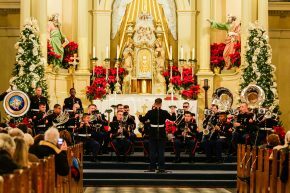 In any given year at the St. Louis Cathedral concerts you can hear a sampling of some of the best music New Orleans has to offer. 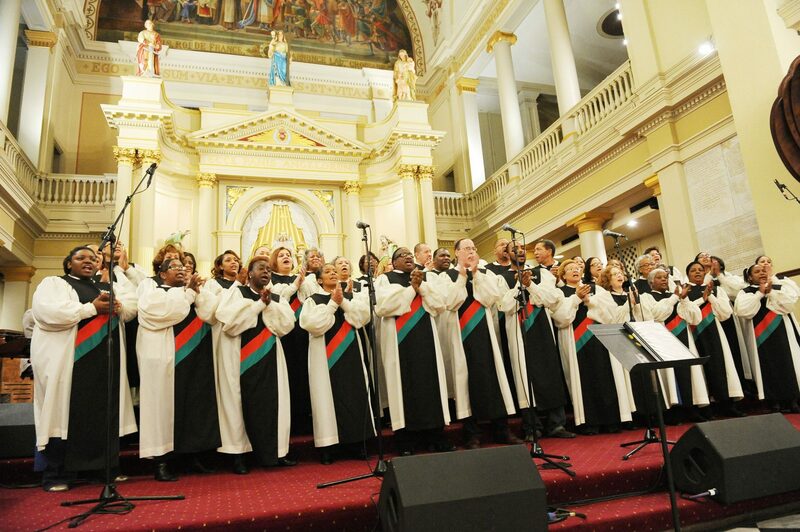 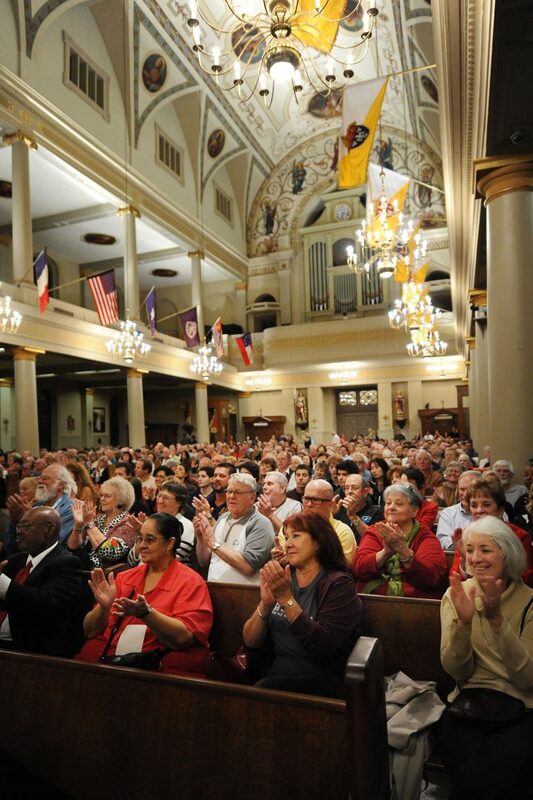 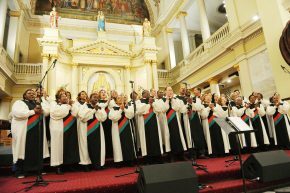 For more information about the St. Louis Cathedral Holiday Concerts call 504-522-5730 or go to www.fqfi.org.